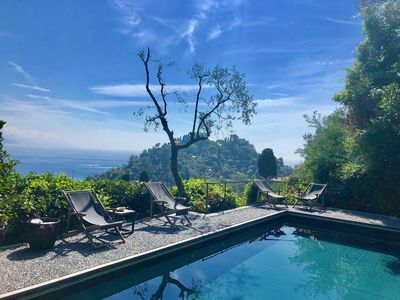 VILLA FRANCA by KlabHouse is luxury villa with pool, big terraces and a wonderful view on Portofino, furnished with luxury interior, modern art prints , and it is surrounded by green park that makes you feel in contact with nature. 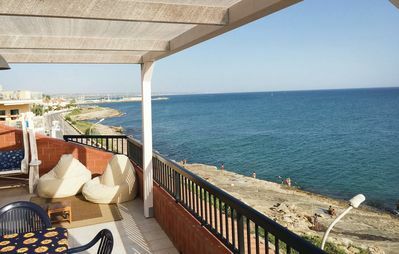 Each bedroom offers panoramic view and private bathroom with shower, almost of bedrooms are provided with private terrace to guarantee maximum privacy and independence. 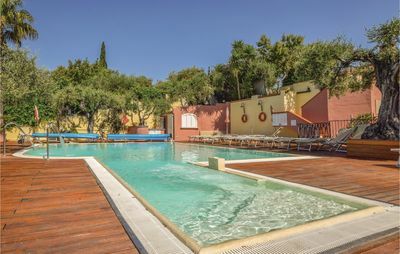 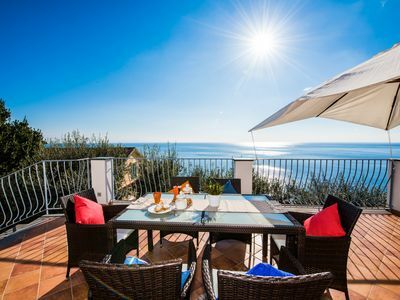 It is composed on 2 floors, on the ground floor you will find a comfortable living room, furnished kitchen and a big dining room and the access to outside area with large sofa and a peculiar terrace with dining table where you can enjoy Portofino’s view. 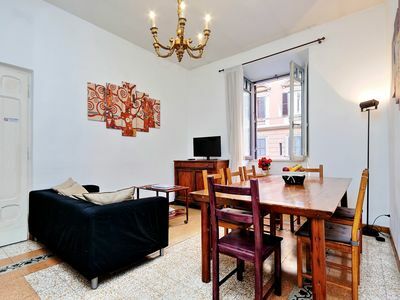 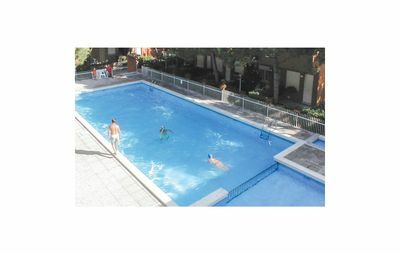 -1 Double Room in Veranda with private bathroom and panoramic terrace and sun beds. 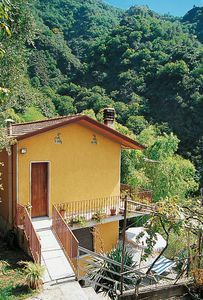 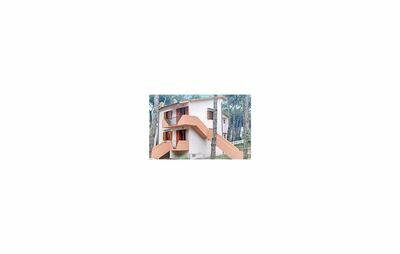 -1Single Room with queen bed. 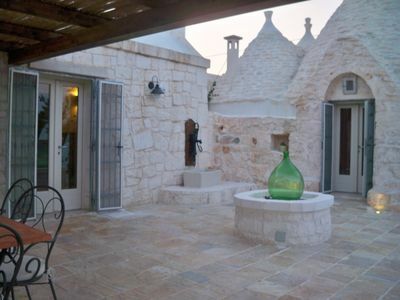 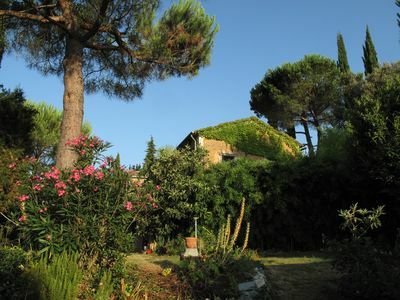 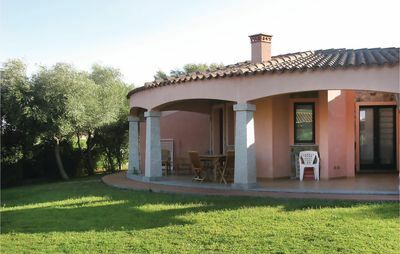 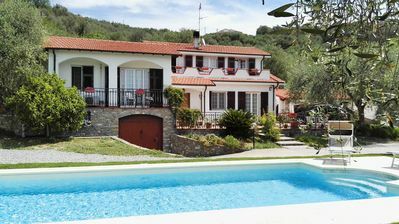 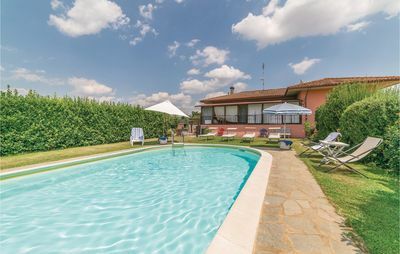 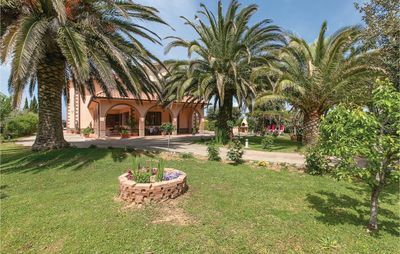 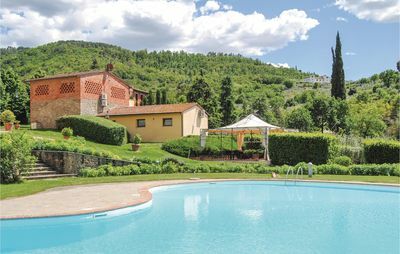 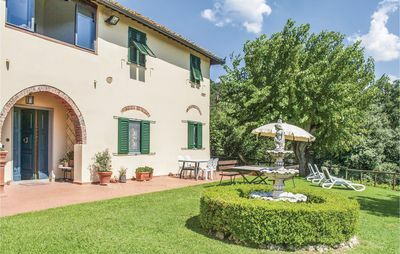 The rental price includes the guardian of the villa, who will take care of the cleaning of common area. 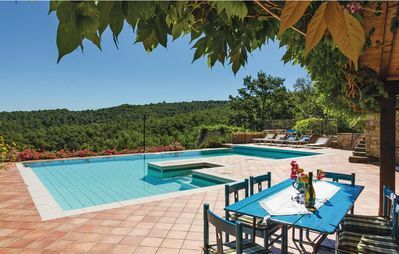 It is possible to arrange a Private Chef cooking at Villa at an extra price.